Apple Music, though a very good cloud service for music lovers, has its own fair share of problems. Before I go on blabbing about the problems Apple Music users do encounter, let me talk a little about the service itself. 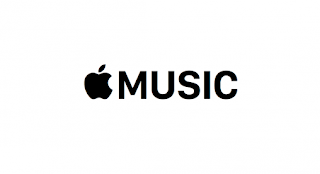 Apple Music is a service by Apple Inc. that allows you to match your personal collection of music files on your Mac to an online music catalog, so that you can stream your favorite music tracks from the cloud via Apple's iCloud. Now you know what Apple Music is. Though Apple Music is a very good service, it has a couple of problems. One of it is that it doesn't match songs from a personal library accurately with those on the online catalog. Sometimes, a live version of a song in the personal library could be matched to a studio version of the same song in the online catalog. While it's the same song, the sounds and vocals would be quite different, and users who get caught up in such a situation wouldn't be too happy. Another problem associated with Apple Music is that if you accidentally deleted a music file from your personal library on your Mac, when re-downloading it from your online catalog on Apple Music cloud service, a DRM (copyright protection) would be attached to it, even when it was previously not included. When this happens, it would be impossible to use and distribute the song as freely as you would have done had the DRM not been attached to the song. 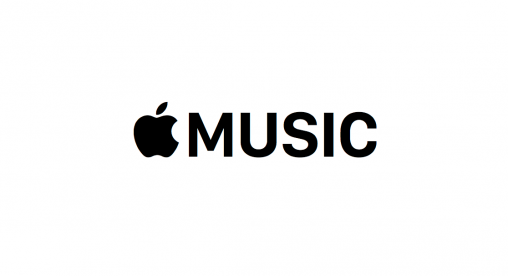 Well, good news is here for Apple Music subscribers. Apple has finally addressed the issue and now Apple Music is being switched over to a new audio fingerprinting technology that would make sure your personal library files would be matched accurately with those in the online catalog. Most importantly, this means that all your songs will be DRM-free whenever this matching takes place, and you would now be able to download your favorite tracks from iCloud without being restricted by copyright protection. It seems online service providers are now thinking more and more about the welfare of their users and subscribers, even as Amazon Video was updated a few days ago to allow you download offline videos to an SD Card. Not all Apple Music subscribers have been switched over to this better technology yet, as the switching is going on at the rate of 1 to 2 percent per day, but when a subscriber has been switched, he/she would be able to tell by seeing Matched in the iCloud Status column in their iTunes app. iTunes Match, an online music matching service similar to Apple Music has had this audio fingerprinting technology for a very long time. Now, iTunes Match subscribers who also have an Apple Music subscription can drop their iTunes Match subscriptions in order to enjoy the same access to their personal library at any time, and in addition DRM-free songs.